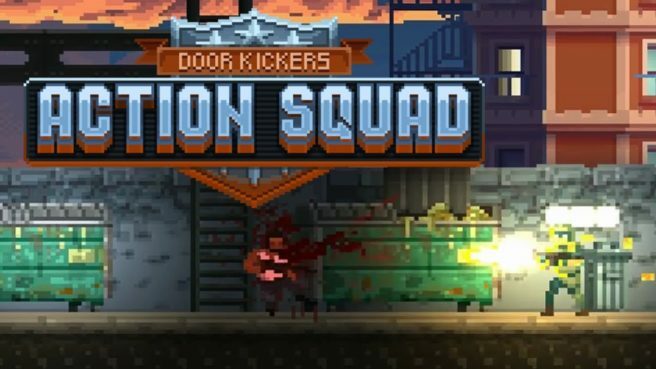 KillHouse Games has provided the Switch version of Door Kickers: Action Squad with a slightly more specific release window. The side-scroller, which “pits Law Enforcement against bad guys and unspoken horrors,” is due out this summer. When it launches on Switch, Door Kickers: Action Squad will feature extra content and missions that weren’t in the original release on PC.